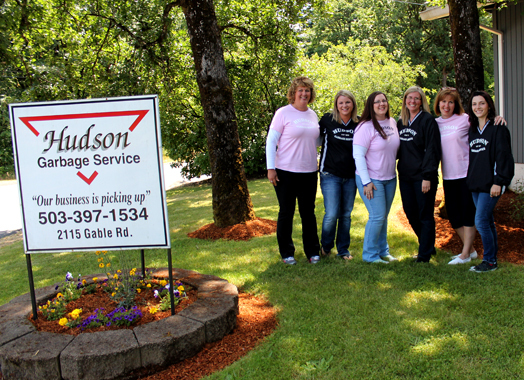 Hudson Garbage Service provides customers with the best possible NW Oregon waste collection services because we respect those we are fortunate enough to serve. Our St. Helens, OR-based waste company provides a variety of garbage collection and commercial trash & recycling services, as well as drop-box, rear-loading short-term containers and portable toilets. We always appreciate your comments and feedback to ensure we do the best job possible each and every day.